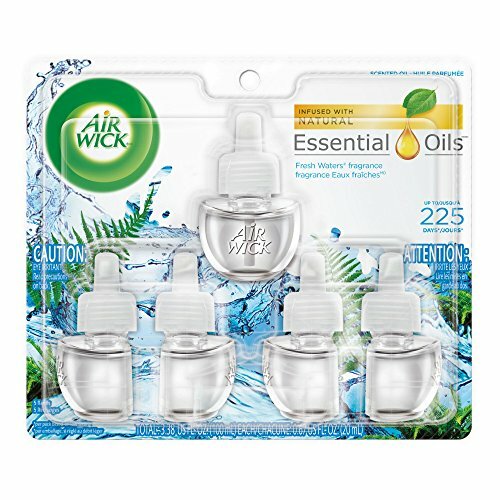 Amazon has the Air Wick Scented Oil 5 Refills, Fresh Waters, (5X0.67oz), Air Freshener priced at $9.83. Clip the coupon and check out using Subscribe & Save to get this for only $7.34 with free shipping. Check out for $7.34 with free shipping.